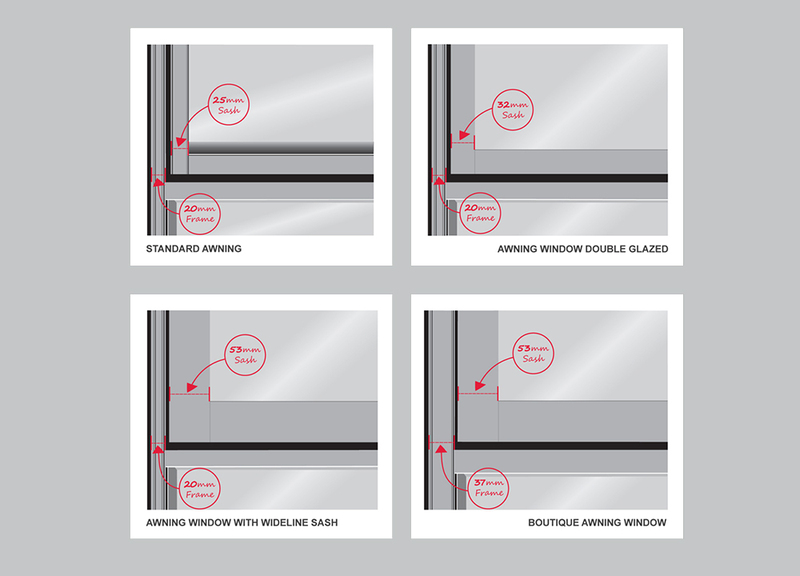 We offer a range of Sash Types for our Awning Windows. The Boutique Awning Window provides the most premium look with thick sash and frames to match, however there are other options for those on a budget, like the Wideline Sash on a standard Awning Window in aluminium. 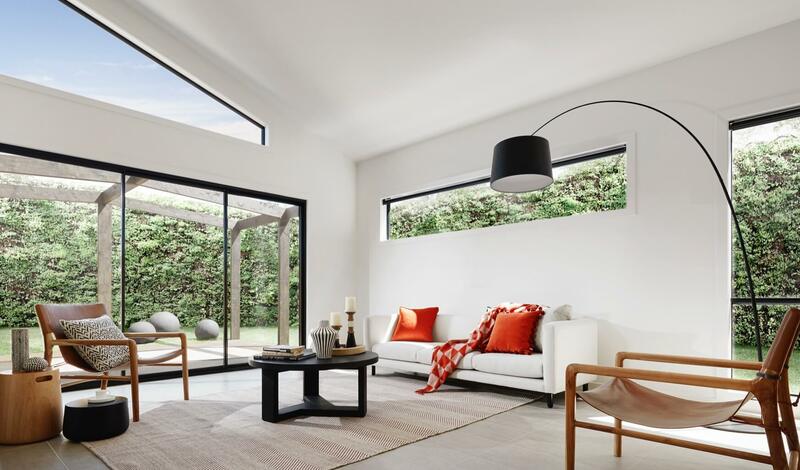 To learn more about the parts that make up your windows, check out our blog post on the anatomy of windows.